Although the fresh snow has fallen, Barbie can not wait to go out and play in it! She loves the winter season in all of its frozen wonder. Her wardrobe is stocked full of colorful cold weather gear. She has chosen you to help her get ready for a day out in the brisk temperatures. There are lots of accessories and clothes available, and everything you need to do is to match clothes and accessories in the best way possible. Show us your fashion skills and dress up beautiful Barbie with fashionable and warm outfit. Make some cool winter outfits and present us your work! 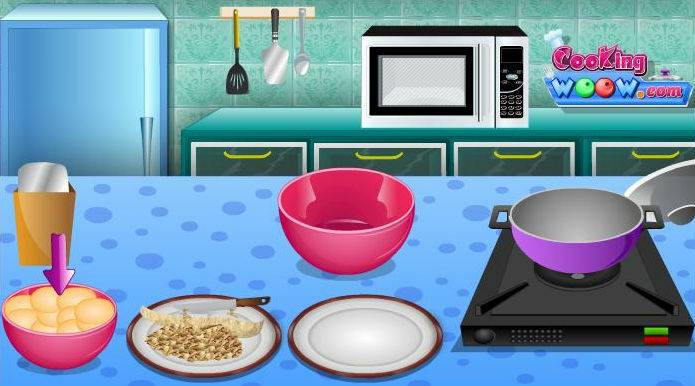 Have fun in this brand new dress up girl game.